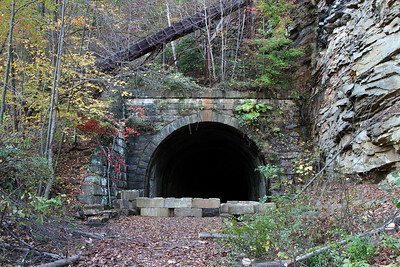 The Allegheny Valley Railroad was completed in 1867 linking Pittsburgh and Oil City, Pennsylvania. 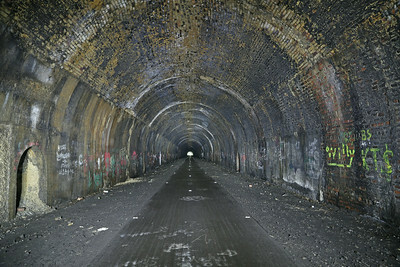 This route became part of the Pennsylvania Railroad's Buffalo & Allegheny Valley Division in 1913. 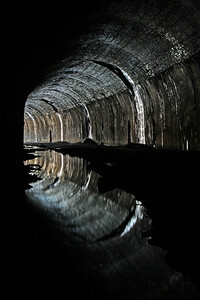 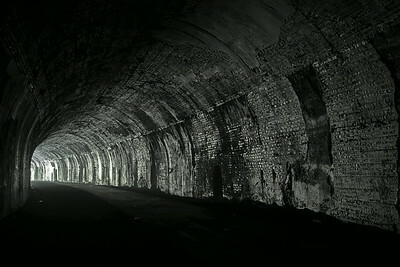 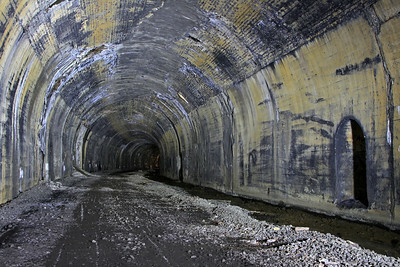 The PRR built three tunnels to eliminate lengthy curves along the Allegheny River. 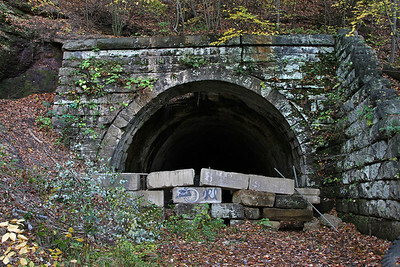 Following the bankruptcy of Penn Central (successor to the PRR), the route served as Conrail's Allegheny Secondary until abandonment in 1984 north of Emlenton (through Kennerdell and Wood Hill) and 1989 south of Emlenton (through East Brady). 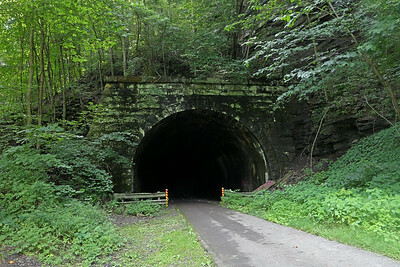 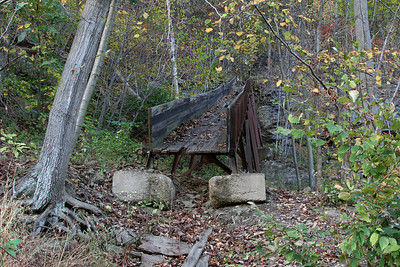 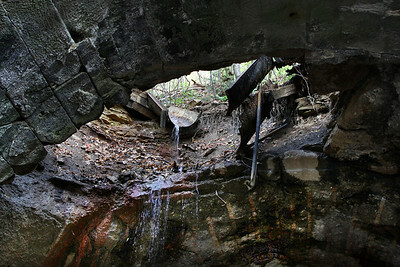 The grade through Kennerdell and Wood Hill now serves as the 32-mile Allegheny River Trail (ART). 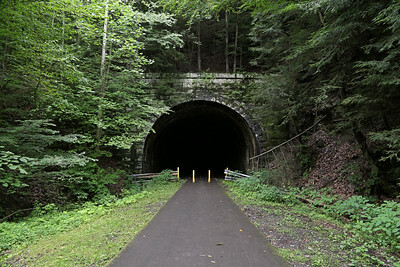 The grade through East Brady is expected to serve the 36-mile Armstrong Trail which currently bypasses the tunnel.